5095 Resin, (4.3 inch x 244 feet - 12 roll case). Also available as a single roll (Part# 800130-204-R). 5095 Resin, (3.30 inch x 244 feet - 12 roll case). 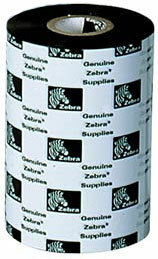 Also available as a single roll (Part# 800130-203-R).